The following data was last updated on 20 Mar 2019, 5:45 PM. 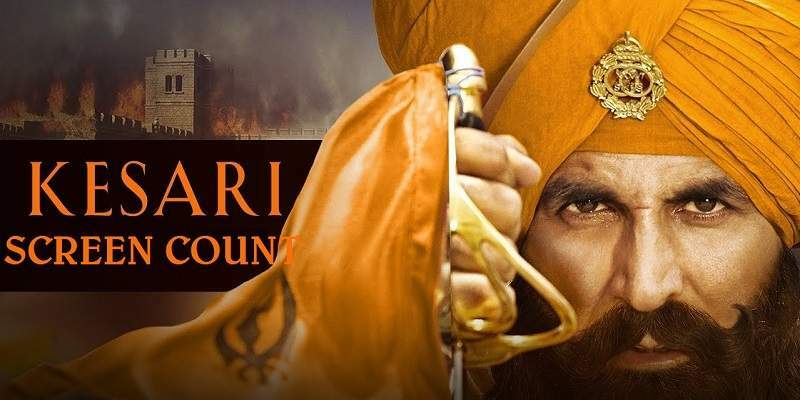 The total number of screens for 'Kesari' as on Day 1 (Thursday, 21 March) is around an estimated ~3500 all across India. The above city-wise numbers more accurately represent the number of theatres / cinema halls instead of the number of screens. 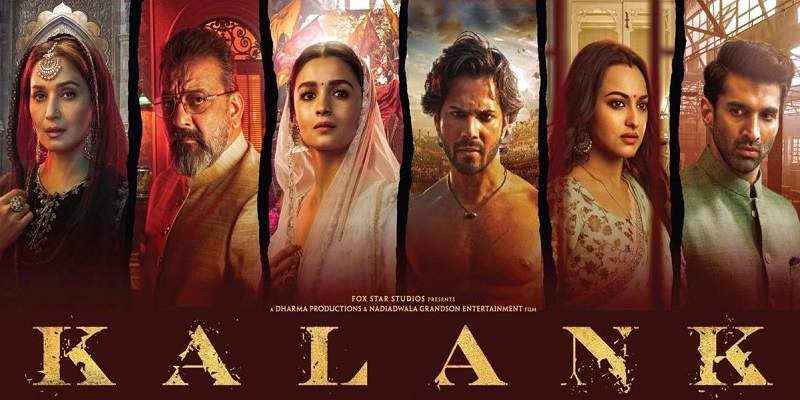 The number of theatres / cinema halls allotted for the film may be more than the numbers given above, as more theatres / cinema halls might be added post this report.